This is our extreme gymnastics program. 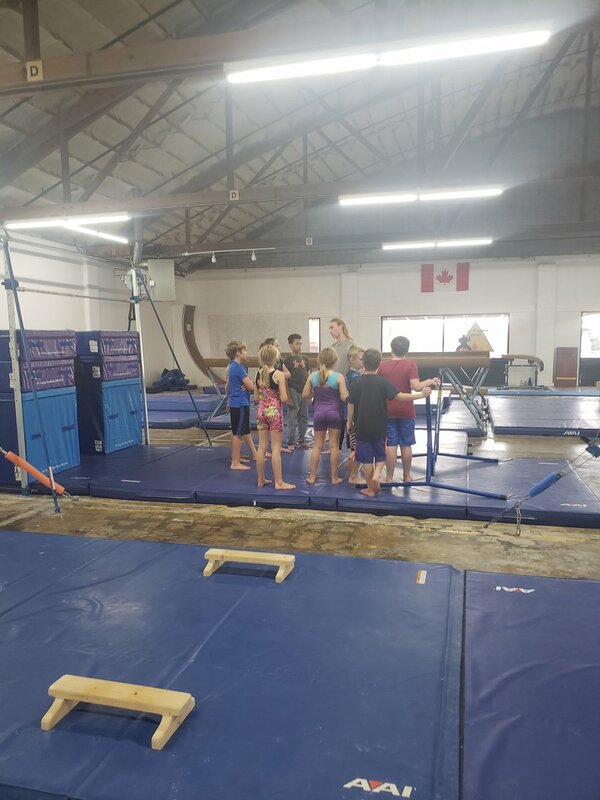 Young students progress through “Incredigym & TnT (tough-n-tumble) classes” learning the basics of traditional gymnastics, mixed martial arts and “free running”. Advancing students and older enthusiasts join “Great Falls Movement” to take their “free running” to the next level. Great Falls Movement is under the direction of Coach Kell, a former accomplished, competitive gymnast and movement enthusiast. Coach Kell teaches our progressive “Incredigym” and “TnT” classes, progressive girls classes and is an assistant coach within the competitive team program. Contact the front desk for training times and registration information.